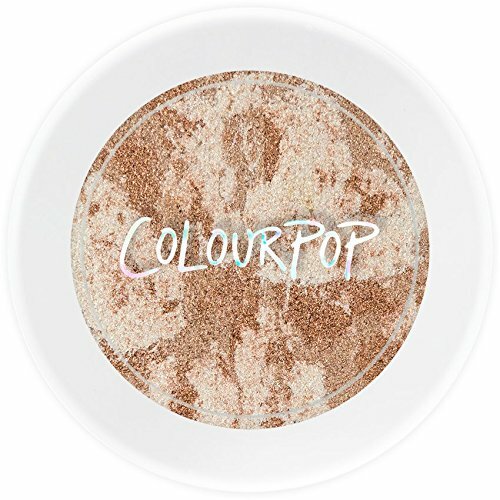 Churro-is a mix of three original ColourPop highlighters: Avalon, Wisp, and Stole the Show. This long-wearing crème powder cheek formula is the BFF of our infamous Super Shock Shadow; it shares the shadows unique buoyant texture and feels super silky. Cheeks will look healthy and flawless! Super Shock Cheek so amazing.